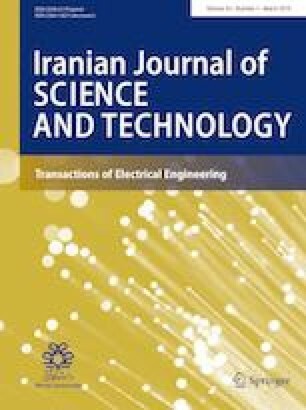 This paper presents a novel method for islanding detection of synchronous distributed generation (SDG) based on the inherent feature extracted from the mechanical power signal. The proposed method is based on this feature that during the transient phenomena, the load angle changes and it creates stress in the SDG shaft due to small inertia. Accordingly, the mechanical power signal of the SDG is oscillated until it becomes stable. However, in islanding mode, we are faced with a new configuration of power system in which the SDG control system is operated immediately and tries to stabilize the islanded system. This condition leads to non-swinging changes in the mechanical power signal. Therefore, this inherent feature can be used as an important factor in distinguishing between islanding and other events. One of the most important advantages of the proposed method in comparison with other passive methods is that there is no need for any threshold values to discriminate between islanding and other conditions. The proposed method is tested on two sample power system networks in the presence of single DG and multiple DGs and loads using MATLAB/Simulink software. The simulation results indicate that the proposed method works properly for the synchronous DG units with different inertia constant, power level, installation location as well as DG numbers. Furthermore, it eliminates the non-detection zone completely.